Both Sen and Shlok Ramachandran, who were involved in Airports Authority of India’s Inter-Zonal title triumph, were through to the next round. A day after leading the Airports Authority of India to their maiden Inter-State Inter-Zonal title, Lakshya Sen continued his impeccable form to make a winning start at the 83rd Senior National Badminton Championships 2018-’19 in Guwahati on Tuesday. The first day of the Nationals witnessed as many as 250 matches played on nine different courts. The hosts had a lot to cheer about on day one as five singles shuttlers from the state of Assam won their opening round matches. Iman Sonowal set up a clash with Sourabh Verma after outplaying J&K’s Raghav Dogra 21-9, 21-3. Assam’s Orijit Chaliha lost to Mithun Manjunath 21-11, 21-9 in the second round; earlier Orijit emerged a winner 21-14, 21-18 over Gujarat’s Vishal Dave while Rituporna Bora defeated West Bengal’s Anirban Mandal 21-5, 21-18. In the women’s singles section, Megha Bora Morchana had it easy against Nagaland’s Ekumyala whom she beat 21-9, 21-14. Suzen Burhagohain advanced when Goa’s Yasmin Syed retired trailing 2-3. Among other matches, Ghana International 2018 winner Harsheel Dani won a blockbuster battle between two of India’s rising stars when he prevailed over former world junior championships silver medallist Siril Verma 23-21, 21-17 to reach the third round. 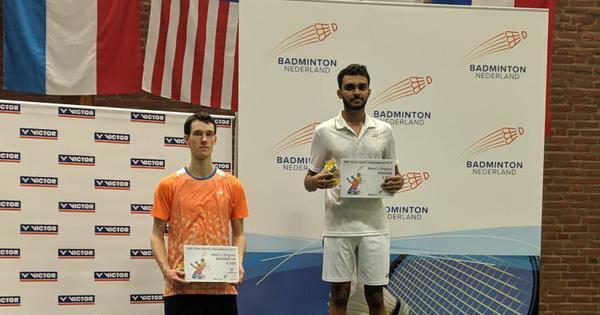 Men’s singles top seed Arintap Dasgupta completely outclassed Anay Shirpurkar 21-8, 21-5 while fifth seed Rahul Yadav Chittaboina needed 32 minutes to show the door to Karan Choudhary 21-17, 21-8. 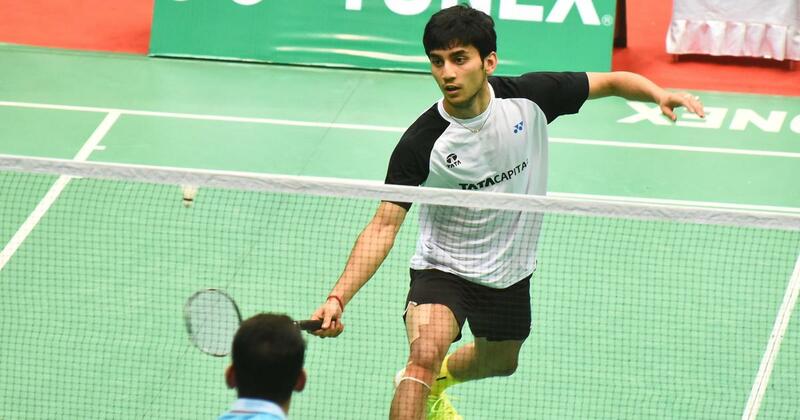 Sixth seed Aryamann Tandon blitzed past Bidyasagar Salam 21-6, 21-6 en route to the third round. Shlok Ramchandran, who played a brilliant role in guiding the AAI to their Inter-Zonal triumph, hardly faced any hassle in his mixed doubles opener in partnership with Mithula UK. The two teamed up to beat Akshit Mahajan and Anupama Upadhyaya 21-12, 21-19 to reach the third round.